Next comes Christ’s humiliation and torture. Spat upon—He Who used His spit to heal a blind man was spat upon. 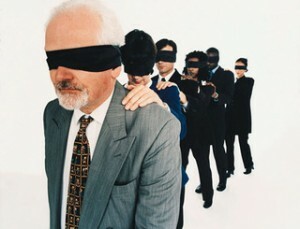 Blindfolded—Those who were blind guides sought to make God in their own image. Beat with fists—The One Who touched, held and healed with His hands, was beaten by fists. Mocked and yelled at—The One Who formed language was abused and mocked by it. Slapped in the face—The One Who told us to turn the other cheek endured the slaps. This entry was posted in All Entries, Lent and tagged Beaten, Blindfold, Endured, Humiliation, Mocked, Slapped, Spat, Torture on April 11, 2019 by Steven Davis.